It is not 5x5 mate. It is 64x64. Casp is 2.4km square. It don't touch Indar and Indar is a small map from what I am reading. Uh, no. That is not how square kilometres work. Edit: It actually says so on the image in the article. 64x64? So now it's 4096 square kilometers? 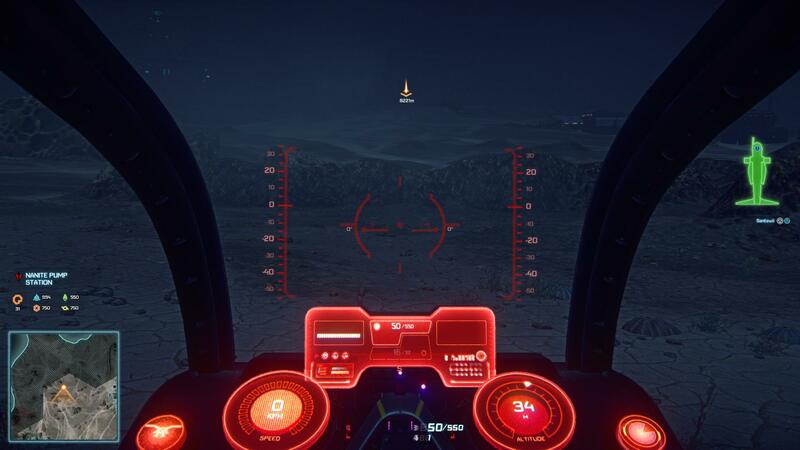 If you go to to an edge of the map, set a waypoint to another edge, the game displays the distance as something like 5 km. I can re-check it though. ... Now ii fwwl silly. I overlooked the 8x8 thing. Everything I see say 64 tho. One way or the other its big. 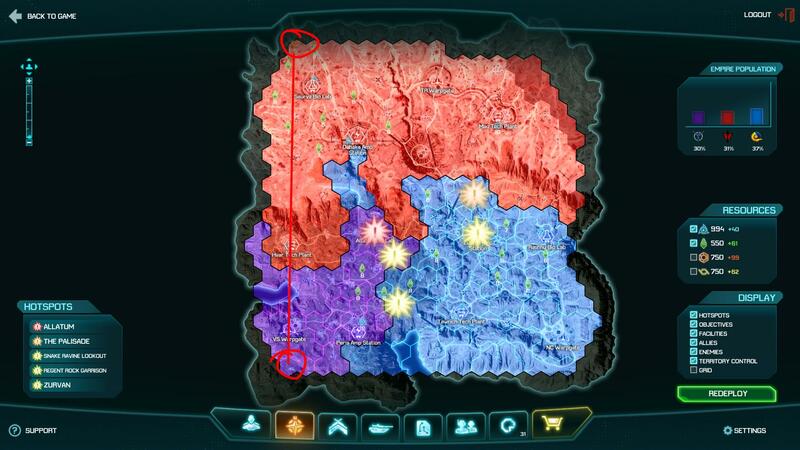 So, in fact, Indar is probably about 6.2 km x 6.2 km. So around 38.7 km^2. EDIT: Actually it is about 6.2 x 5.8. Intresting. I wonder what the others will be like too. I am seeing reports of only one more of the 5 being set for release with 1 other clients to finished. Word is the other 2 may be dropped. I only ever heard of 3 continents with only 2 being finished for release date. Indar as the desert map, and then a lush forest kinda map and one ice map. Half of what it was supposed to be. Maybe it was too big and they scaled it down, or the ingame units (meters) aren't accurate. Or they just lied. 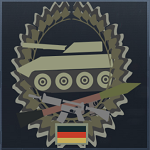 Does it make sense to do this while the game is still in Beta? The final version will most likely use the same way to store the data so yeah, it makes sense. I will not release any charts before the game is released though. Do you expect to release the data on November 20th then or a few days later? I'm asking since I feel like there will be a rush for PS2 video makers to get out their weapon stats/classes reviews once your amazingly detailed info is released.